How much does it cost to visit Ardmore Open Farm? Full details of our pricing can be found on our website by clicking About>Pricing. Our rates are €11 per adult and €11 per child. These prices include V.A.T. We also have family packages and full details of these can be found on our website. 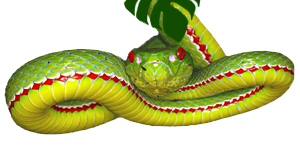 We also have family packages and full details can be found by clicking About Section. Yes you are very welcome to bring your own picnic but they must be eaten outside and not in the restaurant seating areas. Are you far from Ardmore village or the beach? We are located two miles from Ardmore village and beach and we are only one mile from Whiting Bay beach. Can we rub and feed the animals? Dedicated petting times are held in our small animal room throughout the day where visitors get to hold and rub many of our small favourites. Absolutely, we love sharing in your child’s special day. We have a range of party packages to suit all. You will find more information on our parties on the Events Tab > Birthday Parties. If you need any further information please do not hesitate to contact us and our staff would be more than happy to help you plan the perfect party. We can be contacted by phone on 024/87600 or 087/2207417. 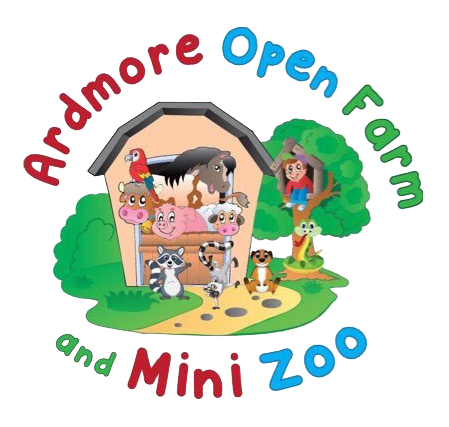 You can email us on info@ardmoreopenfarm.ie. 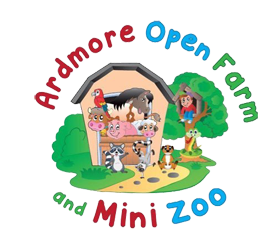 You can message us on Facebook or Twitter or write to us at Ardmore Open Farm, Ballykilmurry, Ardmore, Co. Waterford. Yes, we can accept all types of major credit / laser cards however we have a minimum spend policy of €10.00. No, we are fully staffed at present. If an opportunity arises, details of same will be posted on local media or on our website. Do you have brochures etc. available? We have a brochure available and we can send you same if you wish to contact us. We also have a souvenir book available featuring over 80 pages of colourful photographs and packed with information on all our various animals. This book is available to purchase for €4 at the Open Farm. What ages does the indoor play area suit? We have a toddler play area for 0-4 year olds and a children’s area for children 4 years and over. These areas are soft play units and are fully padded so children can play safely. One requirement of the indoor play area is that socks must be worn in these areas for health & safety reasons. Do you do a seasonal pass? Yes we have two options throughout the year whereby we do off season pass, that excludes the summer months. Those run from September to November and February to April. Please contact us for pricing details. Do you take group bookings or tours? Yes we cater for any size groups or family bookings to mark any occasions. School tours are very popular here and special rates apply, details of which are available on request.